Dr. Gray was the first president of Moody Bible Institute. He was an early proponent of radio broadcasting as a means to teach the word, and also coedited the well-known Scofield Reference Bible. 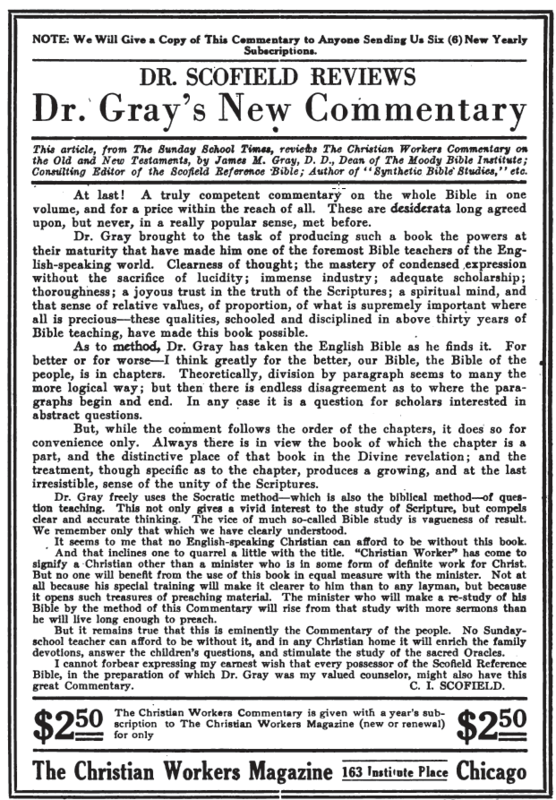 Originally published in 1915, these study notes and questions from Dr. James Gray's classroom at the Moody Bible Institute will get you into your Scofield Bible.